Hanoi (VNA) – An entertainment complex was inaugurated at Singapore’s Changi airport on April 11 in the hope of making passengers feel relaxed and comfortable when transiting the airport. 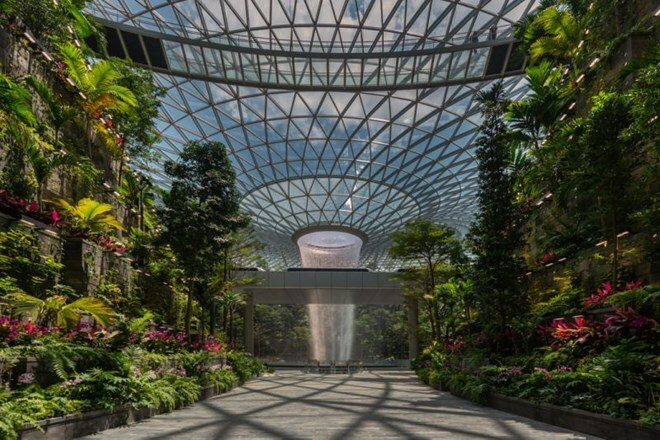 Apart from attracting more passengers to the airport, the complex serves as destination for Singaporeans to shop and dine, and enjoy entertainment services. The complex began welcoming a limited number of visitors this week before fully opening to the public from April 17.